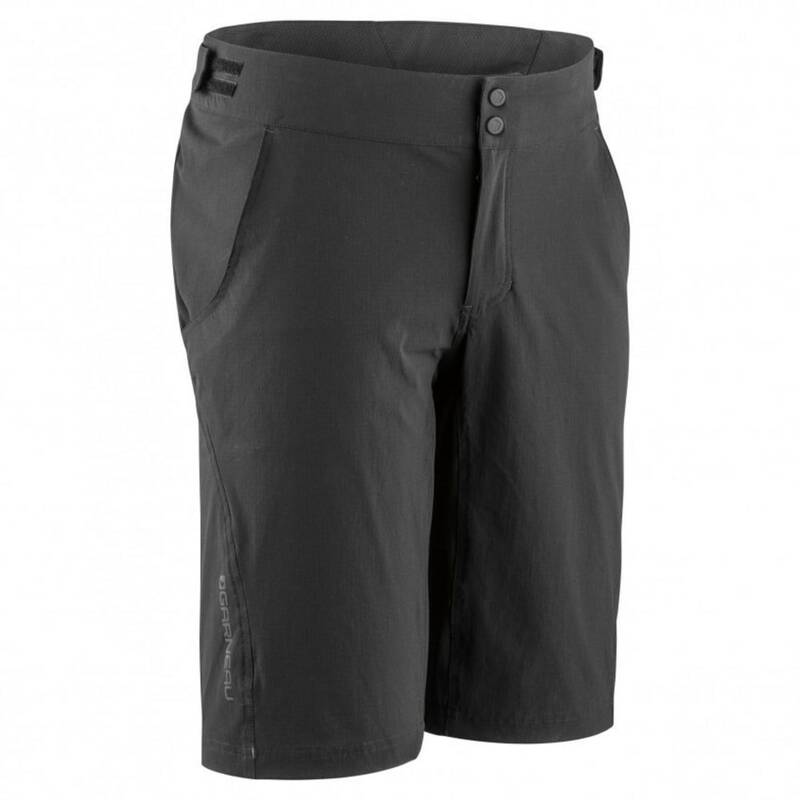 From densely forested mountains to barren singletracks across lowland plains, the Connector Shorts will keep you cool, dry and comfortable wherever your riding adventure takes you. The stretchable fabrics offer a comfortable fit without restricting your range of motion when you're tackling a technical section where you need greater freedom to help you move around. For added comfort, we’ve included a detachable set of Drytex® innershorts – so you can head out the way you want and have options for both casual and more demanding rides. Fabric treated with an antibacterial solution to fight the effects of retained moisture, which can increase the growth of bacteria. Developed with B.E.M. (Beveled Edge Molding) high-density foam. This technology eliminates drastic drops of heights at the edge of the foam, resulting in a smooth transition. 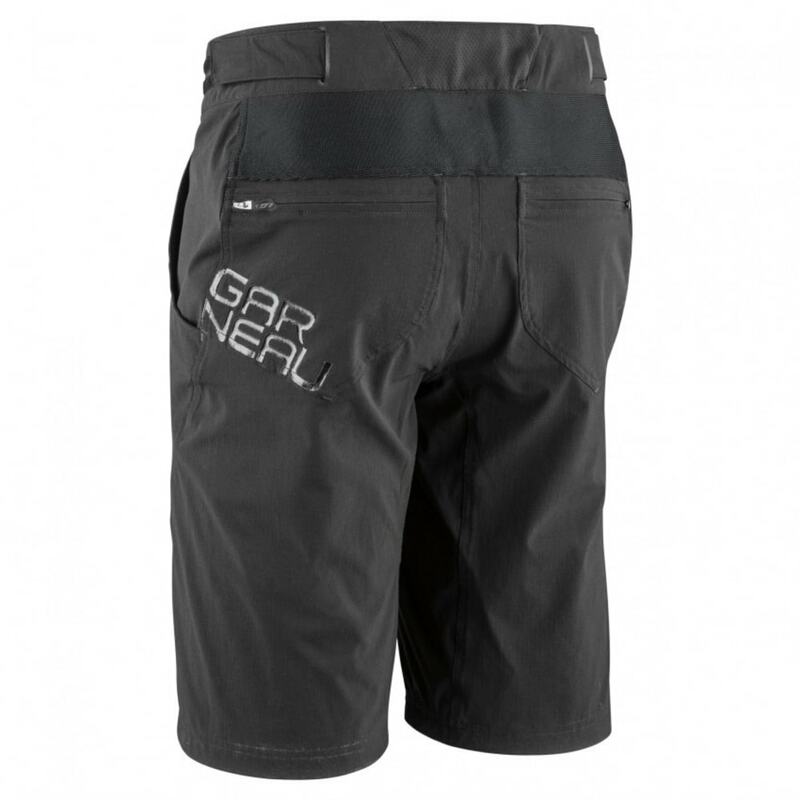 Anatomic fit padding designed for mountain biking. 4-way stretch maximizes fit and motion. Seamless construction eliminates pinching points.